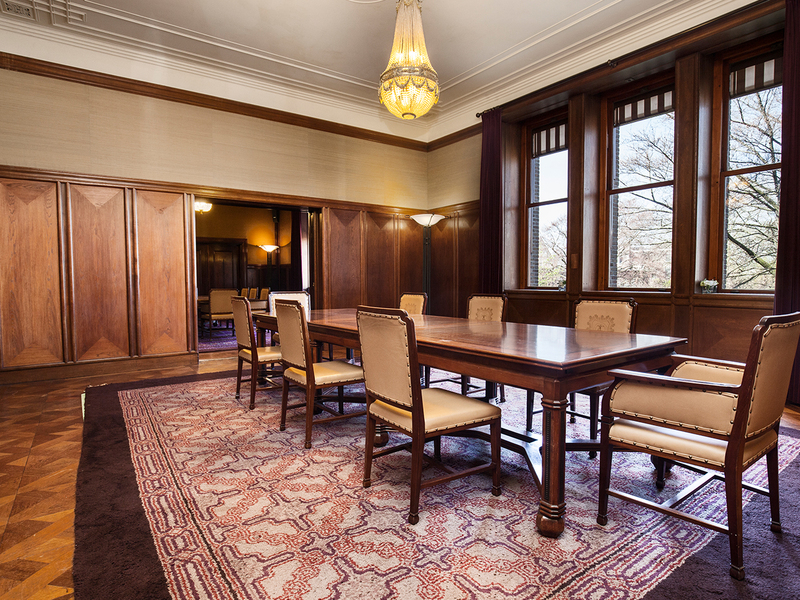 This room also stands out because of the beautiful and authentic decoration and is ideal for your meeting or presentation. 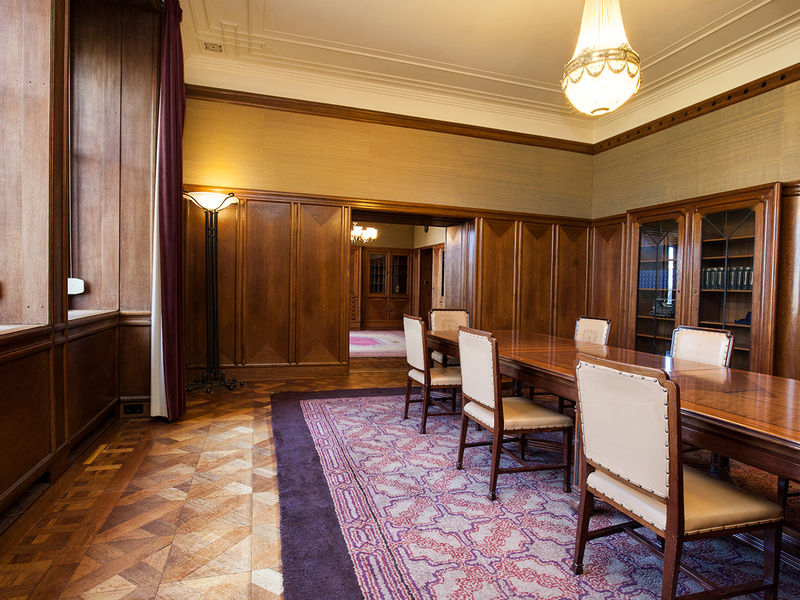 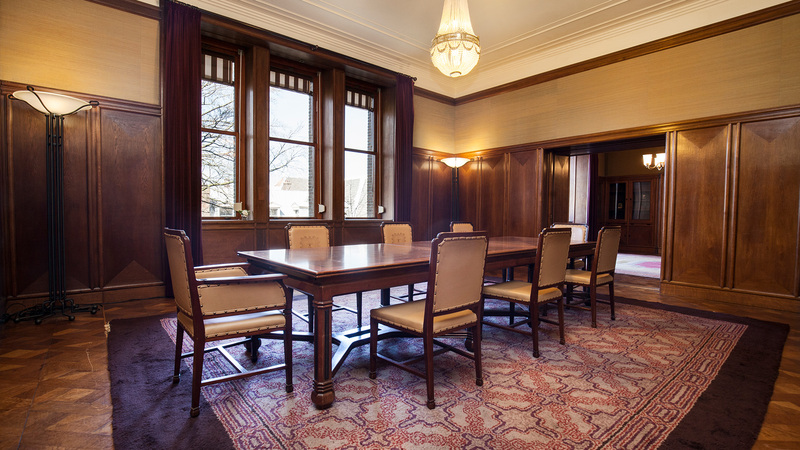 This room was used as a meeting room for the supervisory board of directors of the Dutch Trading Company. 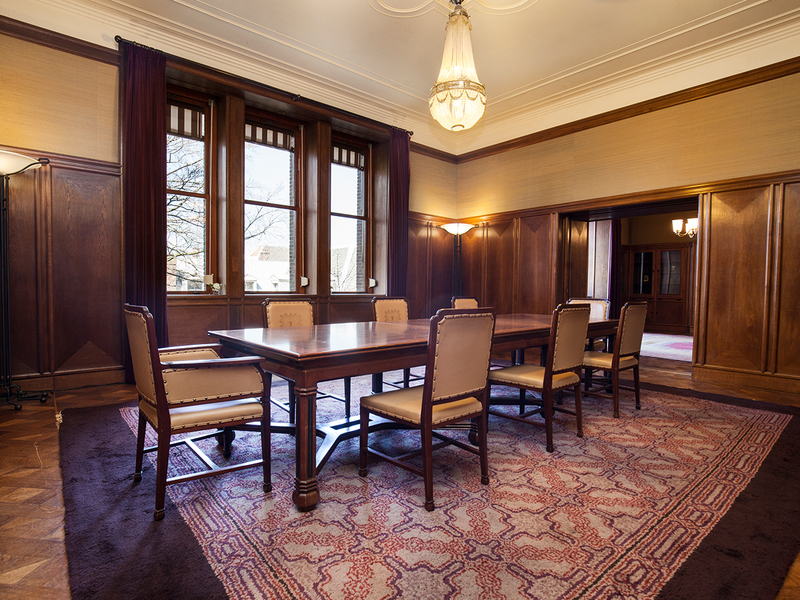 The used panelling in the room is from the Indonesian Merbau wood.